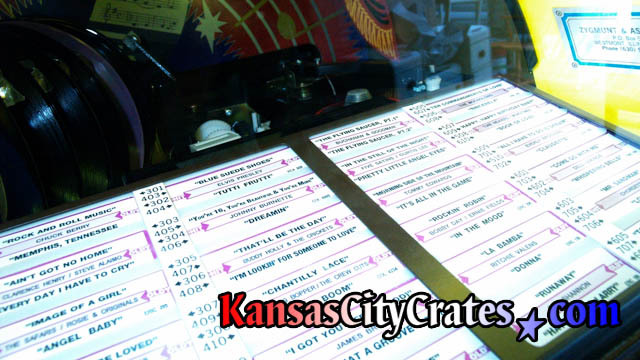 The Jukebox is an entertainment masterpiece. 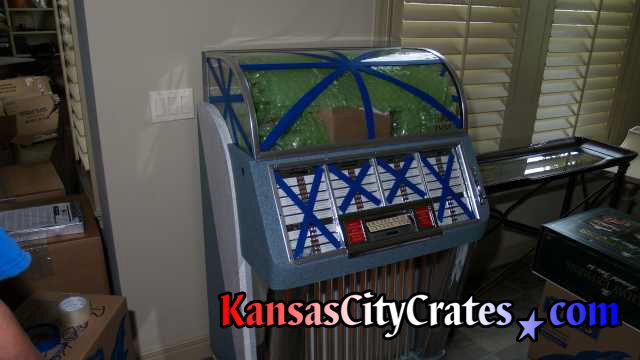 However, moving a Jukebox requires significant care, preparation and consideration for all handlers involved. 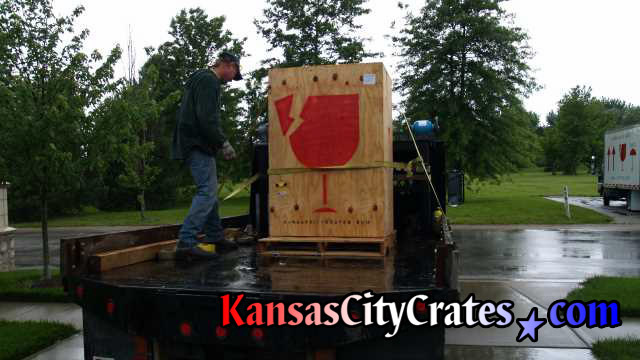 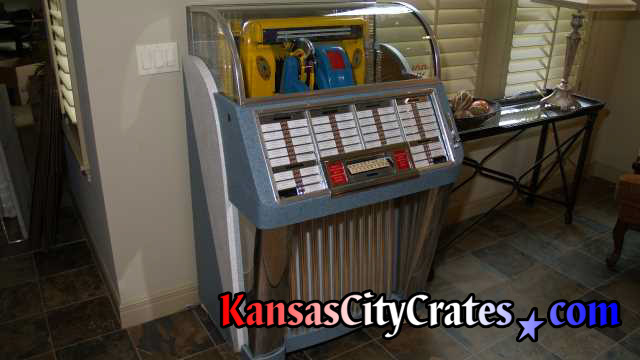 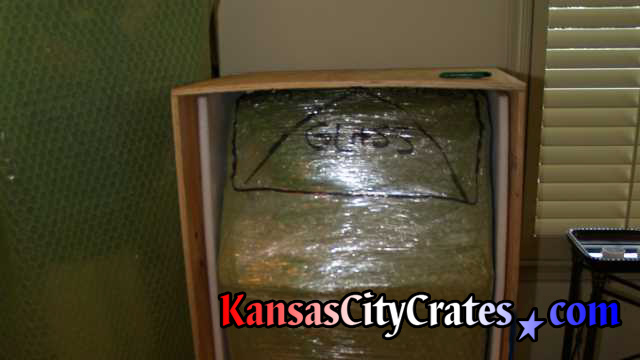 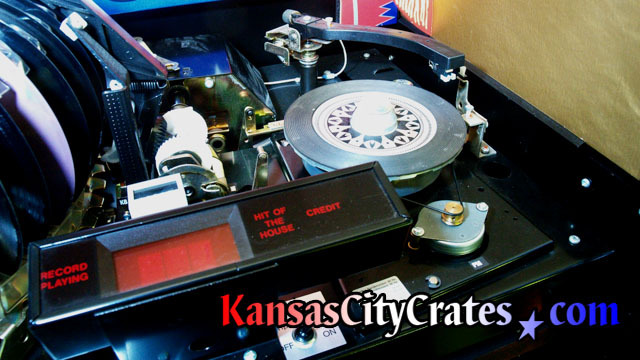 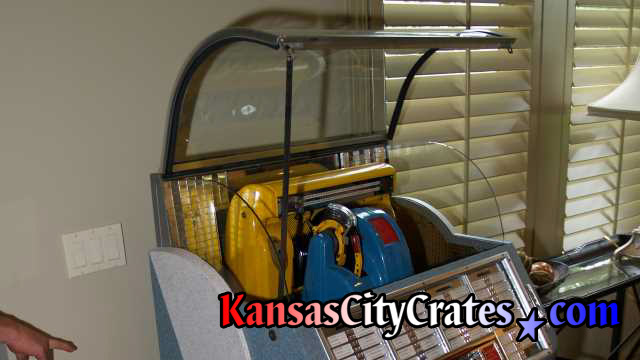 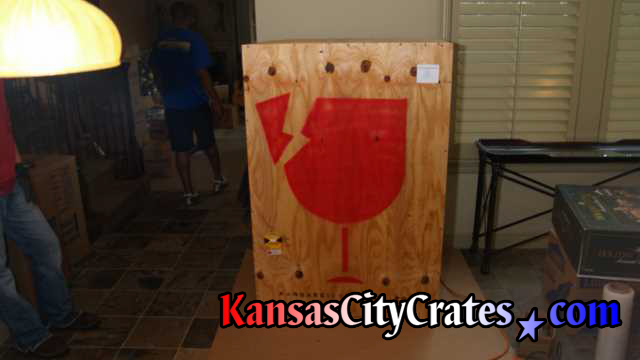 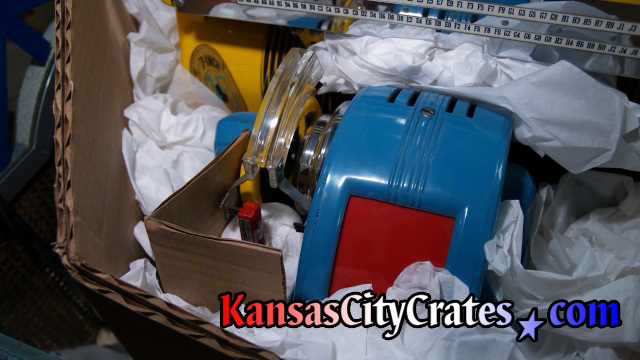 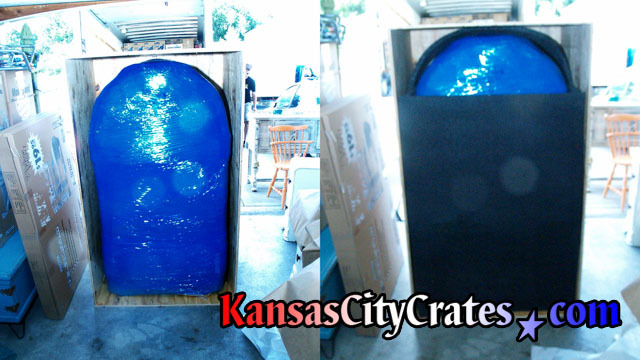 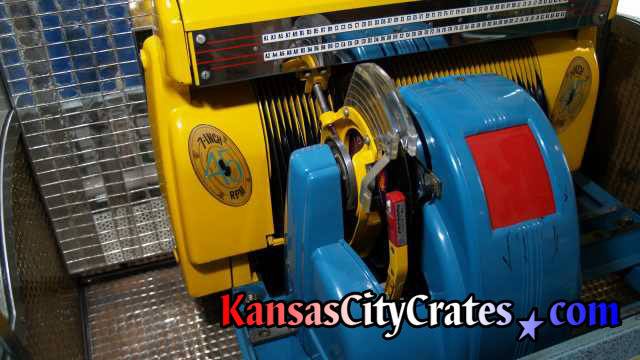 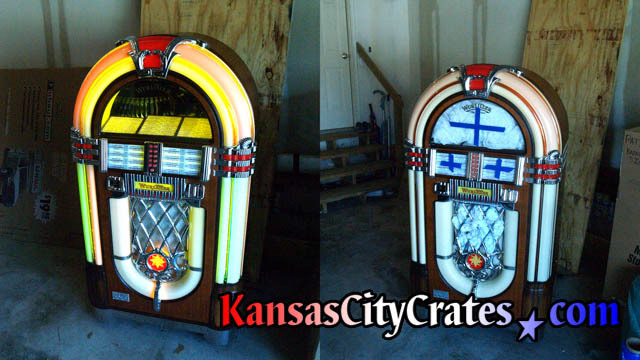 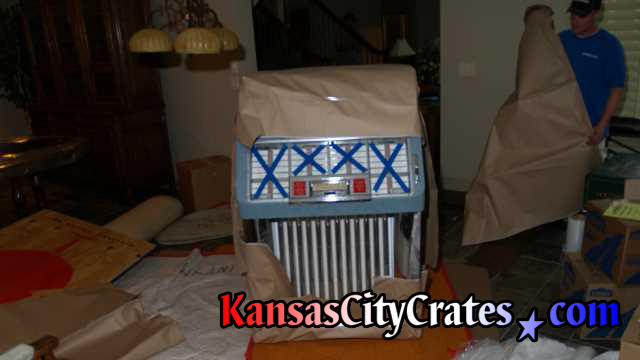 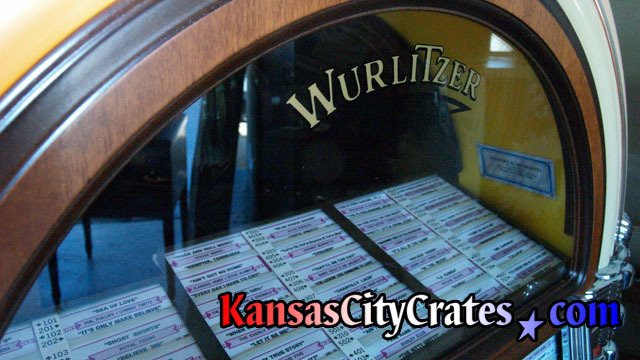 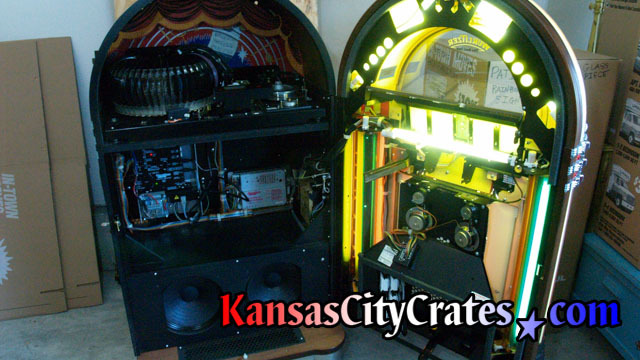 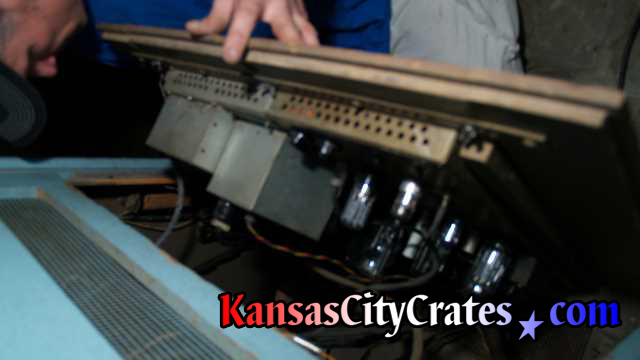 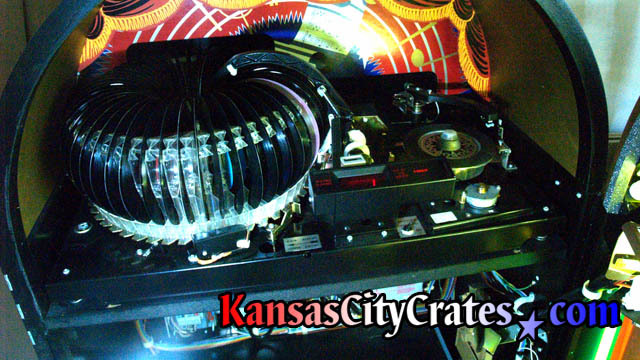 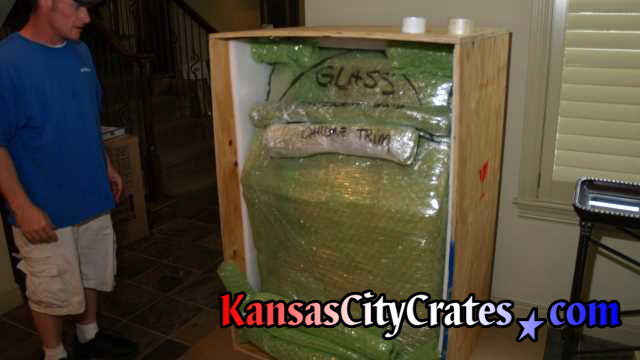 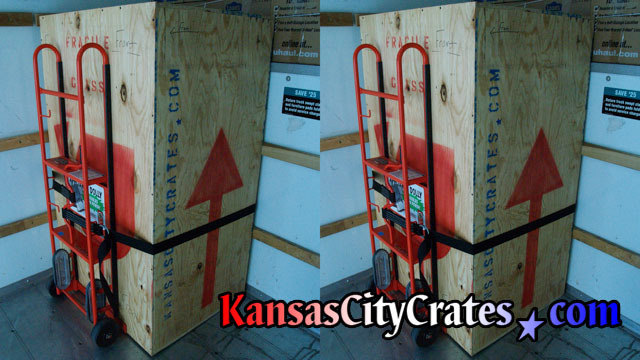 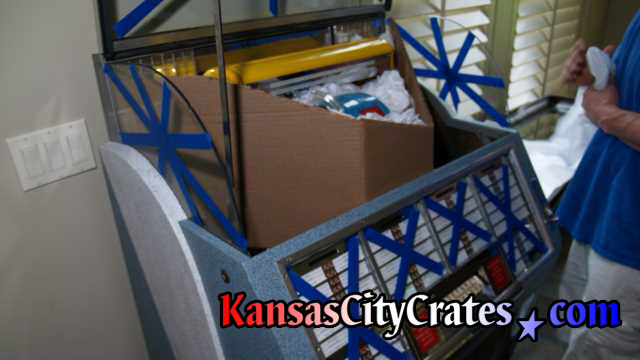 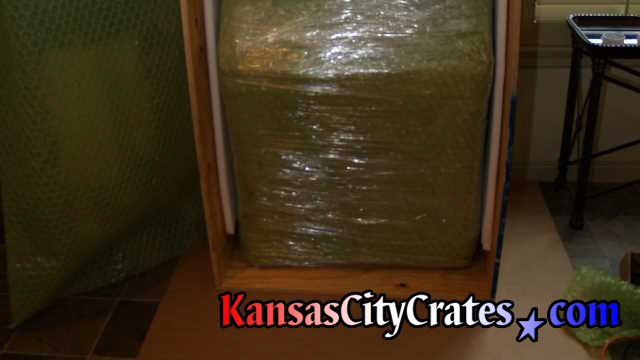 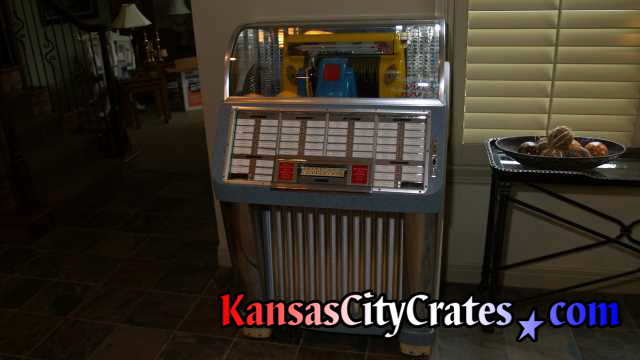 Watch our slideshow of KansasCityCrates.com preparing a 1953 Seeburg Jukebox for shipping and the safeguards needed to protect it's value.